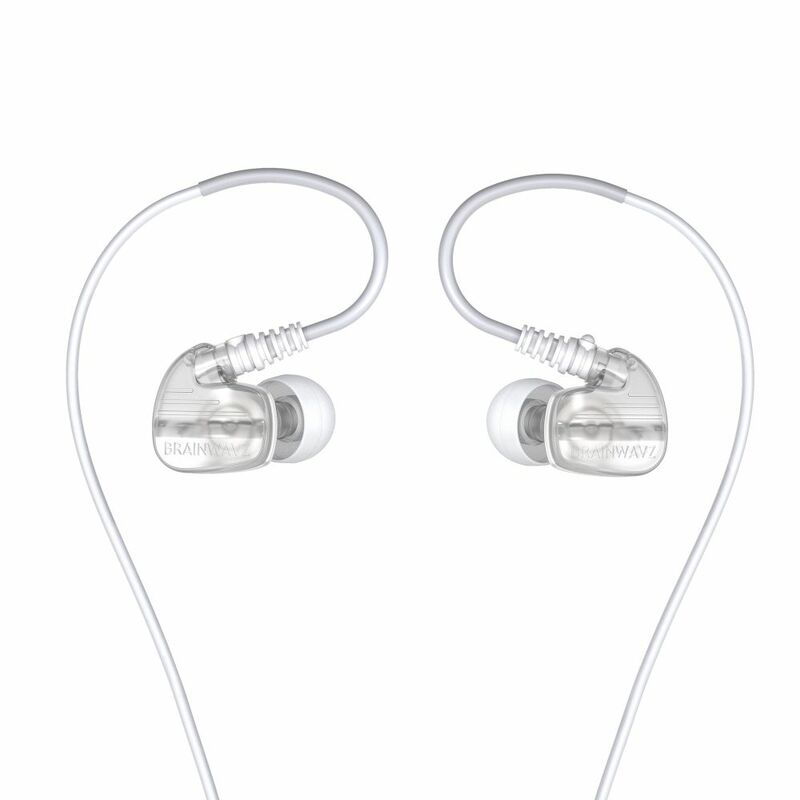 Ideal for sports and exercise the XF-200 is durable, comfortable and includes an inline mic/remote. 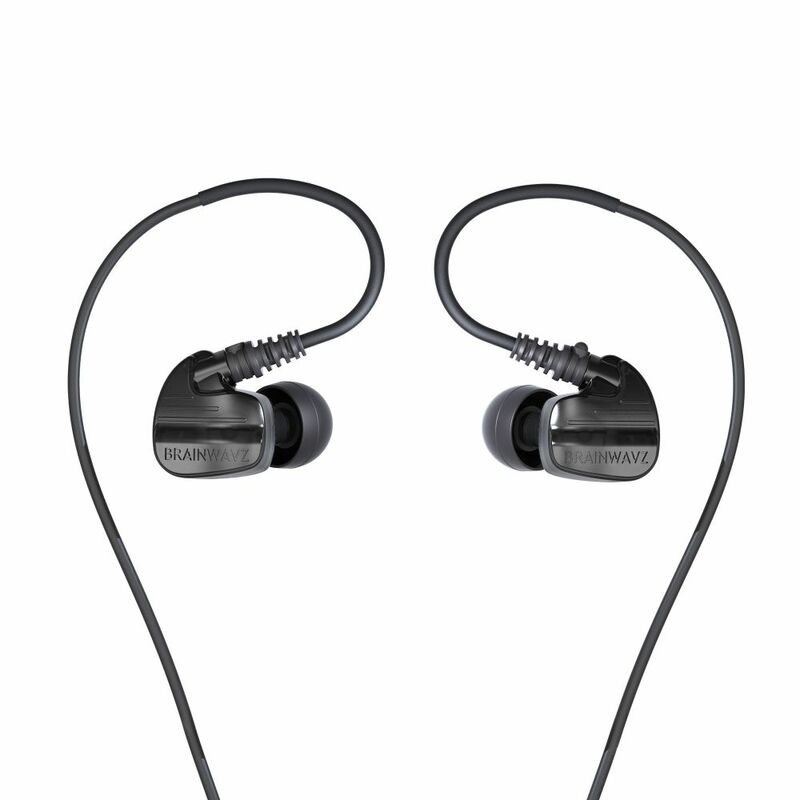 The Brainwavz XF-200 earphones ergonomically designed for users who engage in sports and athletic activities. 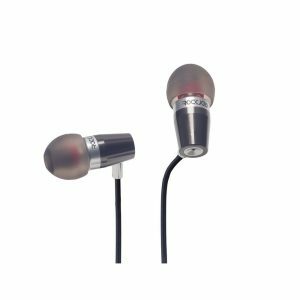 Boasting crisp clear bold sounds, the XF-200 are a great companion for active and/or athletic users, as they ensure both quality audio sounds and booming beats no matter how rigorous the activity. Designed with a 3-button remote for functionality that controls volume, skip tracks, pause/play, plus a microphone for taking phone calls. 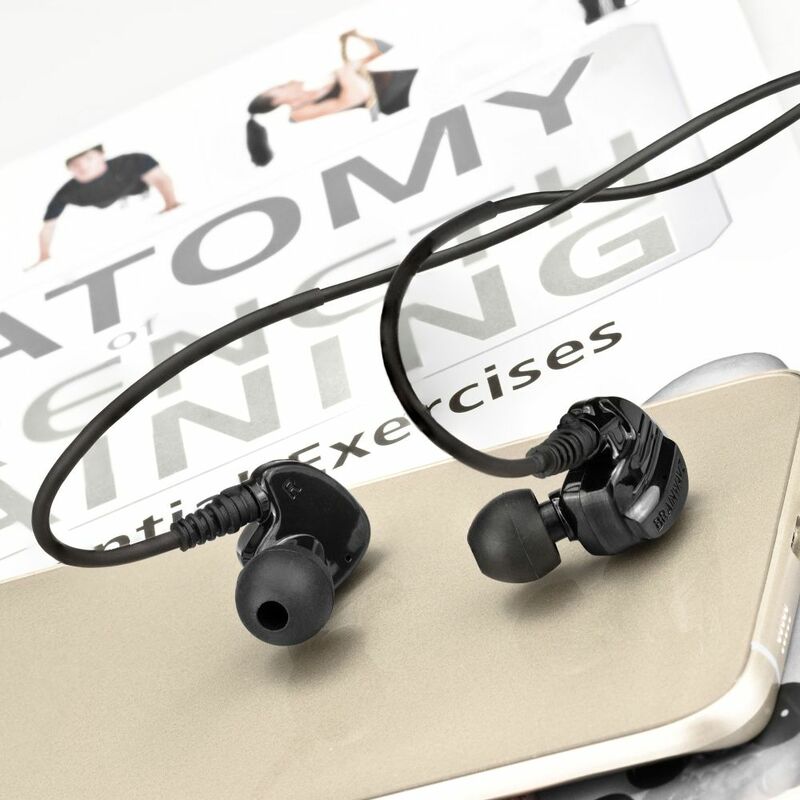 The over the ear design ensures a super secure fit guaranteeing you to be able to enjoy your favourite music at the gym without distractions and with great isolation no matter how intense the workout. For extra and added comfort, a complimentary set of Comply Foam tips are included giving you that extra comfort for easy listening. 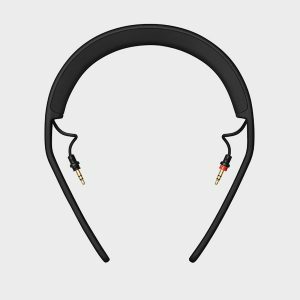 Durable, comfortable, easy to fit and with a secure over-ear fit the Brainwavz XF-200 are ideal for sports or active use. 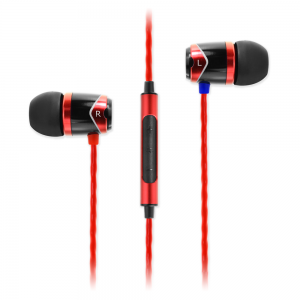 Sound quality is good for the price and well suited to pop and contemporary music. 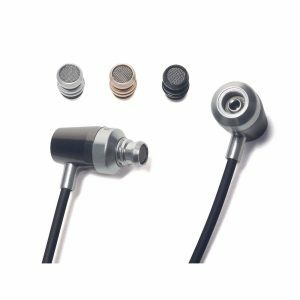 The inline mic and remote is compatible with iPods, iPhones, iPads, MP3 Players, Android, Tablets and Phones & Other Audio Devices. The Rock Jaw Audio Alfa Genus V2 are a comfortable and well built canalphone with a user tweakable sound signature. A rich and full sounding in-ear well suited to contemporary music that includes a 3 button inline mic & remote.